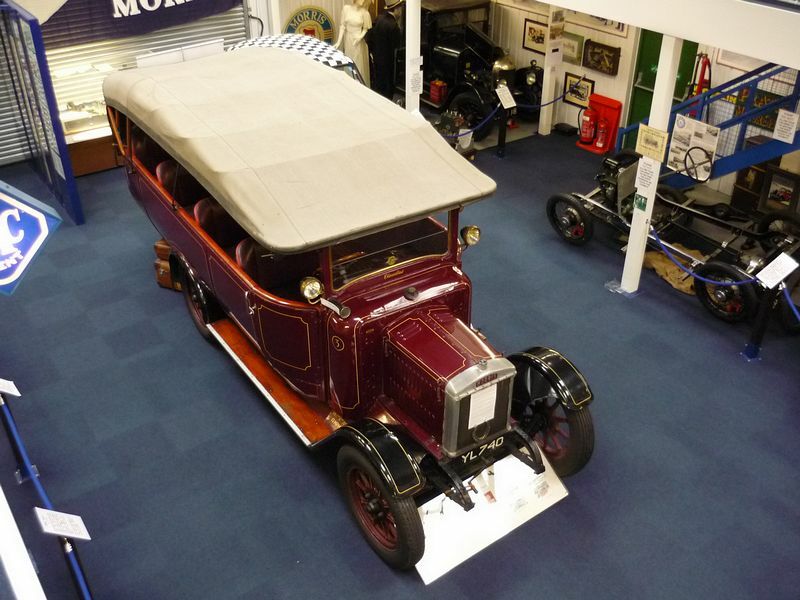 The Museum has on display more than a century of Oxfordshire public transport and Morris Motors vehicles. 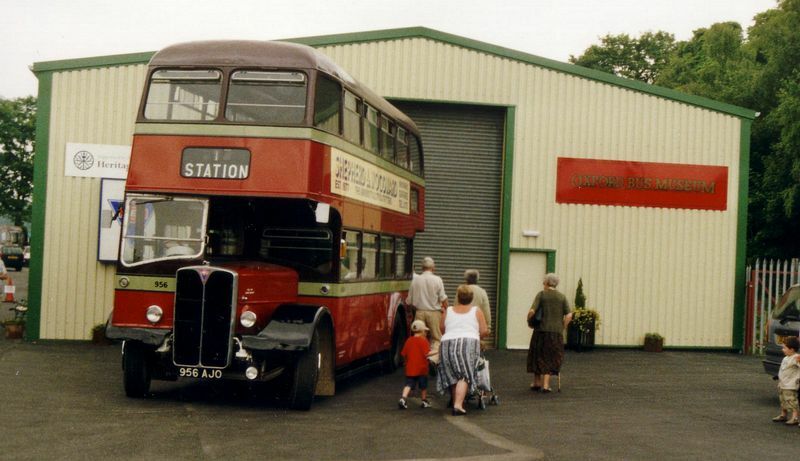 There over 30 vehicles on display in the Bus Museum, most of which are in the ownership of the Museum. 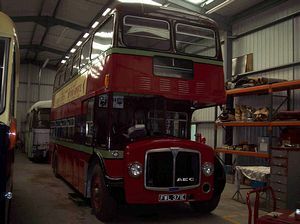 However, some are privately owned and are on long-term loan for display to the public. In addition there are various other exhibits on loan, such as bicycles, to add a period feel to the core collection. 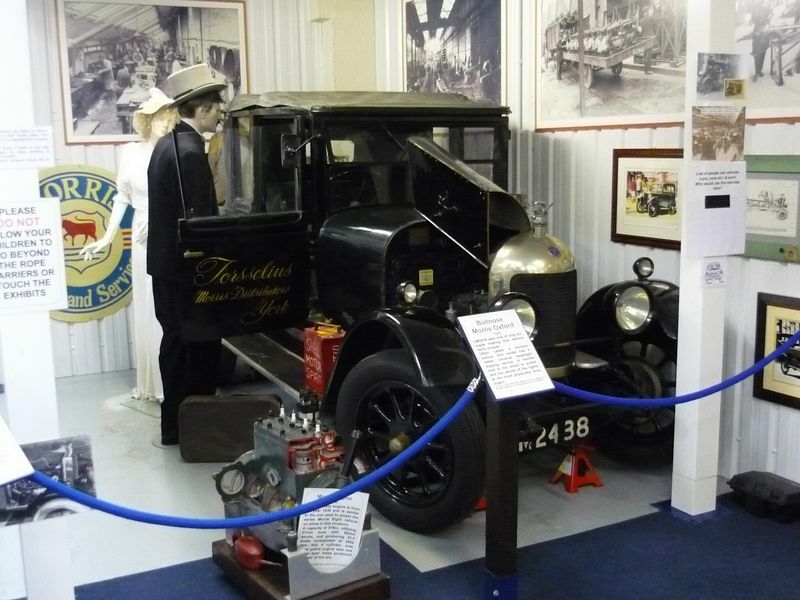 For reasons of safety, and to preserve the more fragile exhibits, visitors cannot enter all the vehicles on display but access to a number of them is possible. 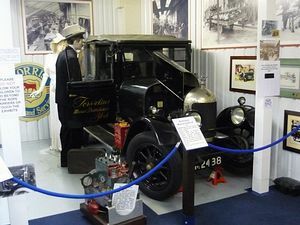 There are extensive displays of photographs, tickets, uniforms and other memorabilia. As a special attraction, the Museum offers a free bus ride from the collection on the first and third Sunday of the month from April to October inclusive. The Morris Motors Museum tells the story of how cars and commercial vehicles were produced at Cowley. 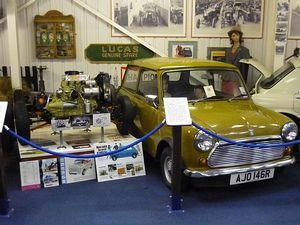 There are exhibitions of photographs, drawings and all kinds of memorabilia, together with an impressive display of vintage Morris vehicles, representing the earliest to the last. 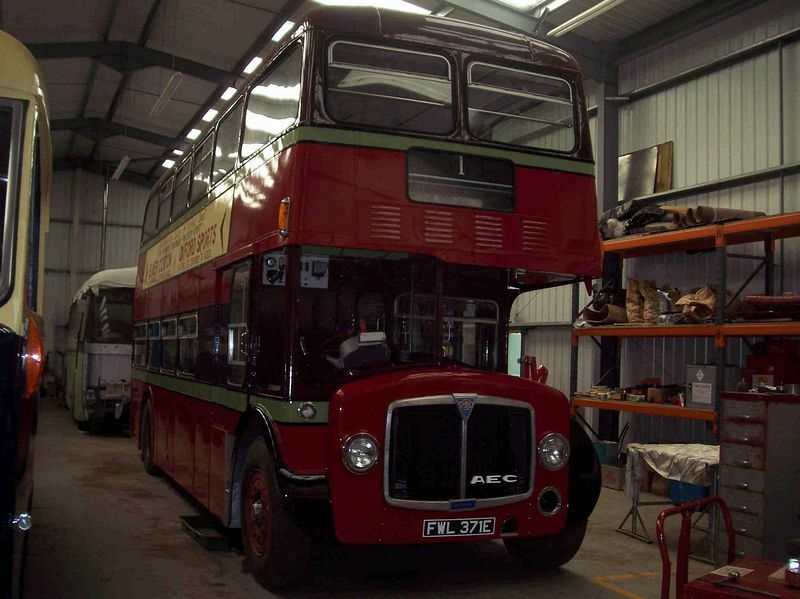 Entry is included in the Oxford Bus Museum admission price, two museums for the price of one! 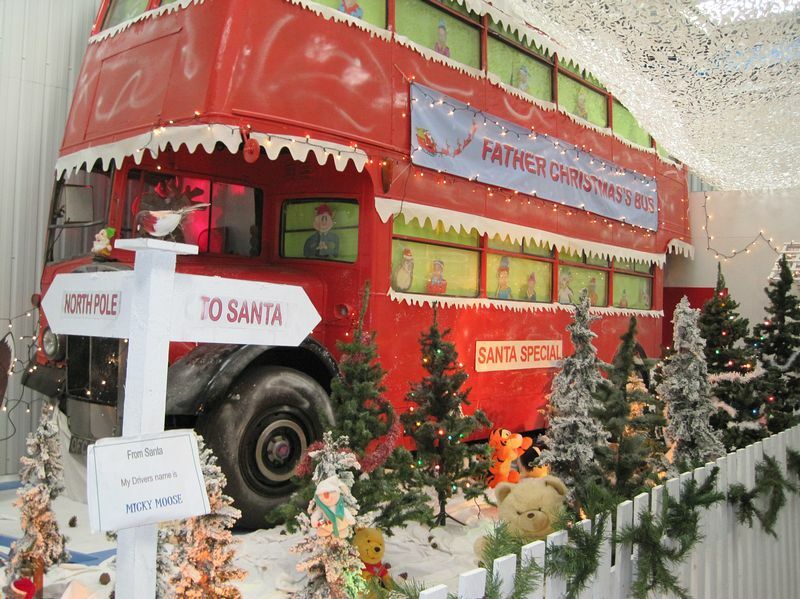 See Website for special events diary. Hanborough station next to the museum is on the Paddington - Oxford - Worcester line. There are services to Long Hanborough on Saturday, but not on Sunday. Service 42 from Woodstock to Witney passes the Museum entrance, while service 11 from Oxford to Witney serves the centre of Long Hanborough, about 20 minutes' walk away. On the A4095 Bicester to Witney road. From the M40, leave at junction 9 and follow the signs to Blenheim Palace until the roundabout on the outskirts of the village of Bladon. Drive through Bladon, and as the edge of Long Hanbrough is reached, the Museum is signposted on the left. If approaching by way of the A40 or the A34, leave these roads on the northern outskirts of Oxford, and again follow the signs for Blenheim Palace until the same roundabout.